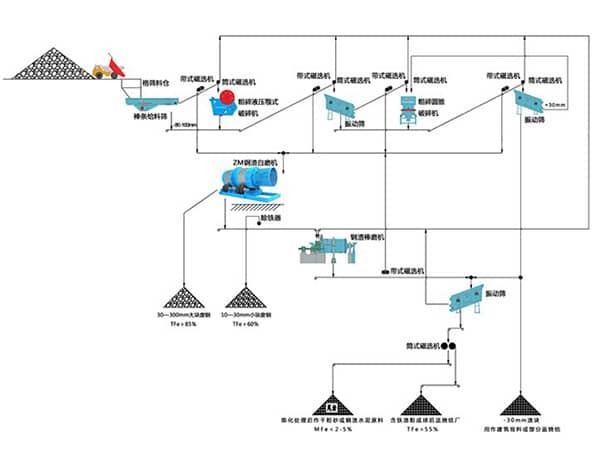 Introduction: Luoyang Dahua Heavy Industry Science & Technology Co., LTD. is the company specialized in the production of integrated and efficient steel slag recycling equipment. Since the co-development of the primary metallurgy specified imported special steel slag coarse crushing equipment—PEY series single cylinder hydraulic protection jaw crusher with Luoyang Mining Machinery Institute, the company developed patent product GPY series single cylinder hydraulic cone crusher for steel slag, ZM series mill for steel slag purification, bar mill for steel slag and energy efficient steel slag ball mill, which could be used in dry process and wet process production process of steel slag. The company developed dry process and wet process techniques for steel slag recycling. 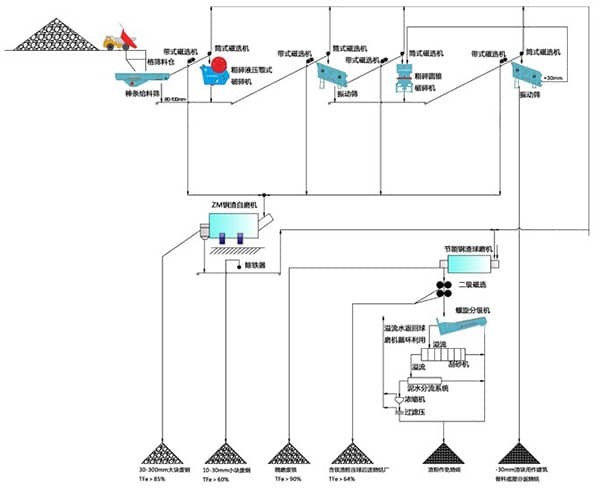 The technique with the capacity of 300,000-2,000,000 t/a could be utilized by steel slag processing plant to reach integrated and high efficient use and zero emission, lead to recycling development of steel enterprises, ensure the high efficient and energy saving technique and equipment for the enterprises. 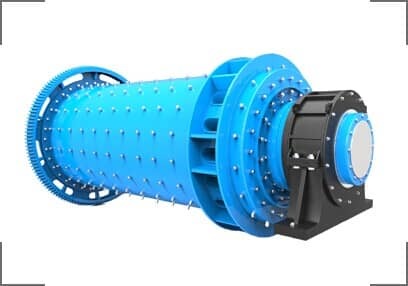 The company developed magnetic steel slag wash, ball mill, magnetic processing and purification technique and integrated recycling slag and pulp equipment could nut only reach water recycling, but also increase the grade of steel slag purification（TFe＞90%）and grade of iron slag (55%) . Iron slag would be pressed into ball shape and send back to sinter plant, the low water content tailing slag could be used for brick making or road bricks. No water is required in dry process of steel slag production, the slag would be crushed, milled and magnetic processed and then changed into grade A or B waste steel, the iron content could be over 55% and the content of magnetic iron in 5-10mm tailing slag is below 2%. The product could be used in cement or steel fine powder after subside process. 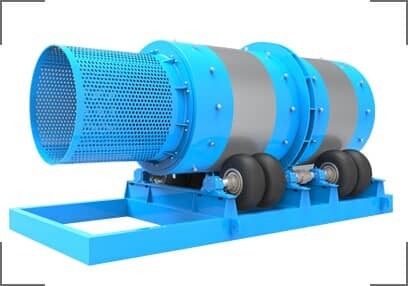 The company now provides dry process of steel slag production and PEY series single cylinder hydraulic protection jaw crusher,GPY series single cylinder hydraulic cone crusher for steel slag, ZM series mill for steel slag purification, bar mill for steel slag to Baoshan Steel(500,000t/a), Shanxi Longgang(1,000,000t/a), Hebei Xuangang(1,500,000t/a), Tianjin Steel Plant(1,500,000t/a), Shanxi Liheng Steel Plant(1,000,000t/a), and provide wet process of steel slag productionPEY series single cylinder hydraulic protection jaw crusher,GPY series single cylinder hydraulic cone crusher for steel slag, ZM series mill for steel slag purification, bar mill for steel slag to Meishan Steel Plant, Jiangsu Gaoyou Steel Plant, Shandong Laiwu Steel Plant and Shandong Jinan Steel Plant. GPY series single cylinder hydraulic cone crusher is developed based on the western advanced technology. 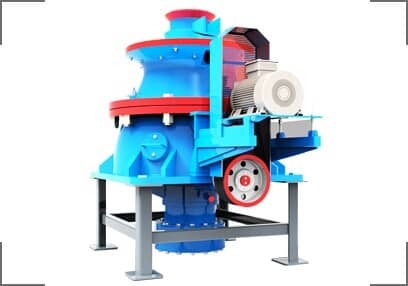 The crusher combines layer pressure with high energy, using optimized crush chamber shape and has the advantages of high crush ratio, high efficiency, low energy consumption and even production particle size. 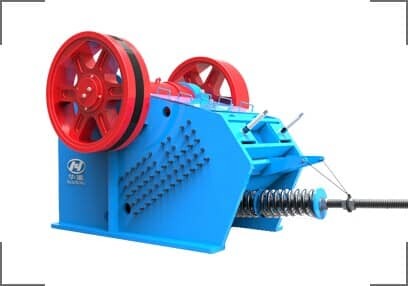 PEY series hydraulic protection jaw crusher is single cylinder hydraulic compound pendulum jaw crusher that used in crushing of medium coarse particles. This crusher is optimized several times and has the advantages of high reliable, long lifespan of consumable and easy maintenance. a. The capacity of the machine could be freely set to deal with materials with different strength. c. The single hydraulic cylinder supported by the hydraulic stand, the discharge opening could be adjusted and the uncrushed material could be discharged. It won’t cause out of sync, which leads to jaw segregation and damages the body. d. PLC hydraulic cylinder control system. The high efficiency and energy saving of Rod mill bearing replace bearing pad sliding bearing for rolling bearings, replace the rare lubrication with grease grease, which can save energy 10~20%. Because of poor flow ability of dry production, its capacity for wet 40-70% and wet Rod mill production. The machine is used in steel slag processing plant to separate steel and the slag. It’s also used in casting plant to remove slag on the product surface. The machine is widely used in domestic steel plant.